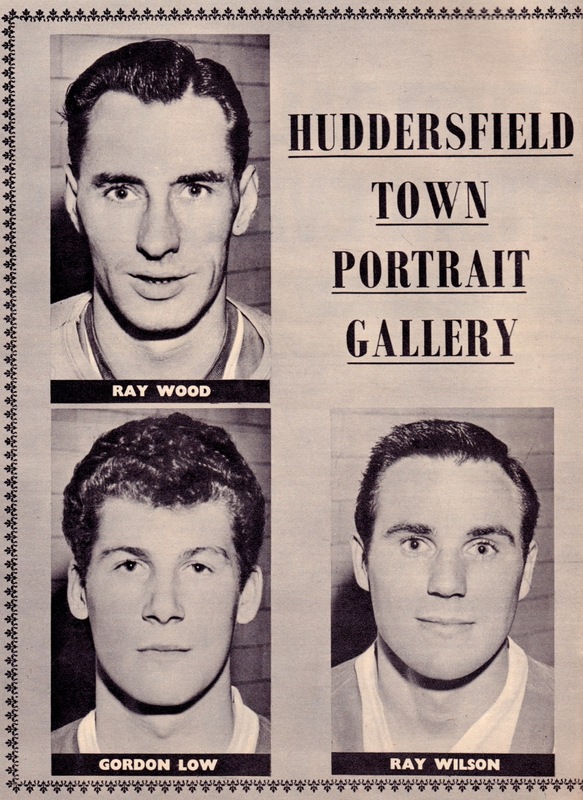 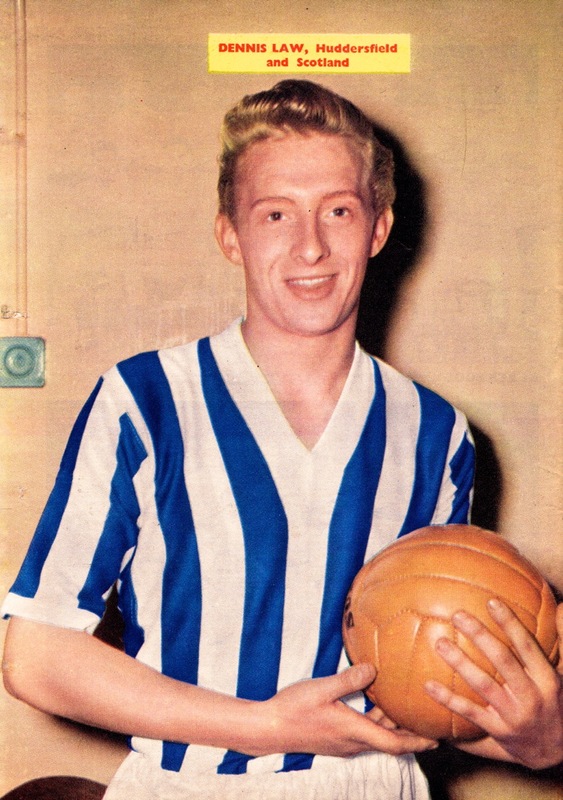 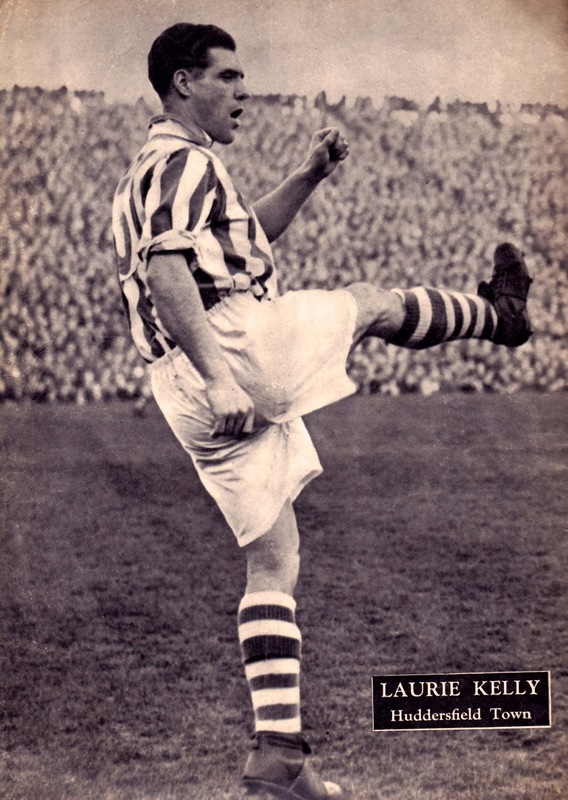 Huddersfield Town is the latest club to feature in our Vintage series and this is the first of two posts publishing a collection of retro player and team images of the Yorkshire club. 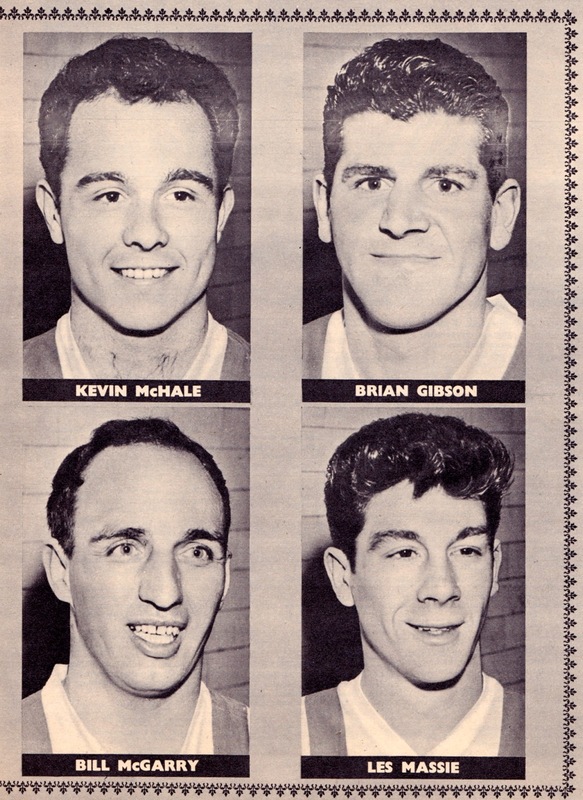 We join them during the 1950s in what was a very up-and-down decade for the club. 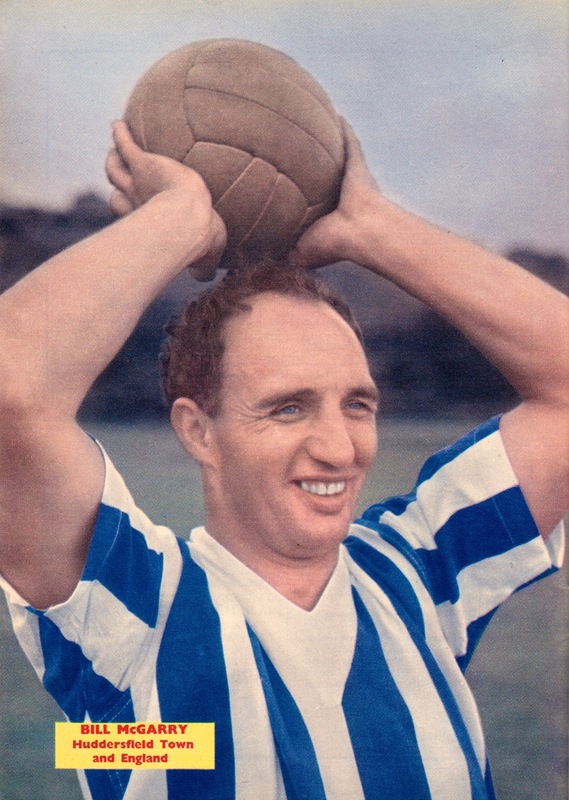 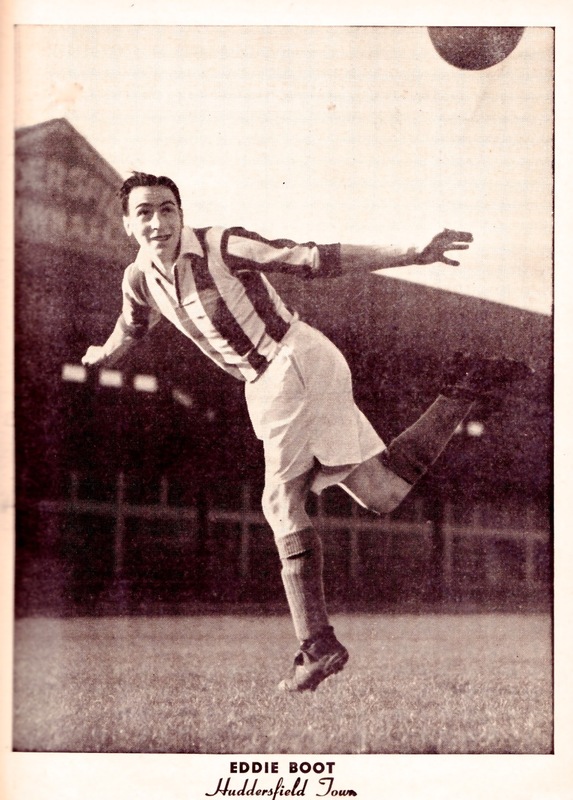 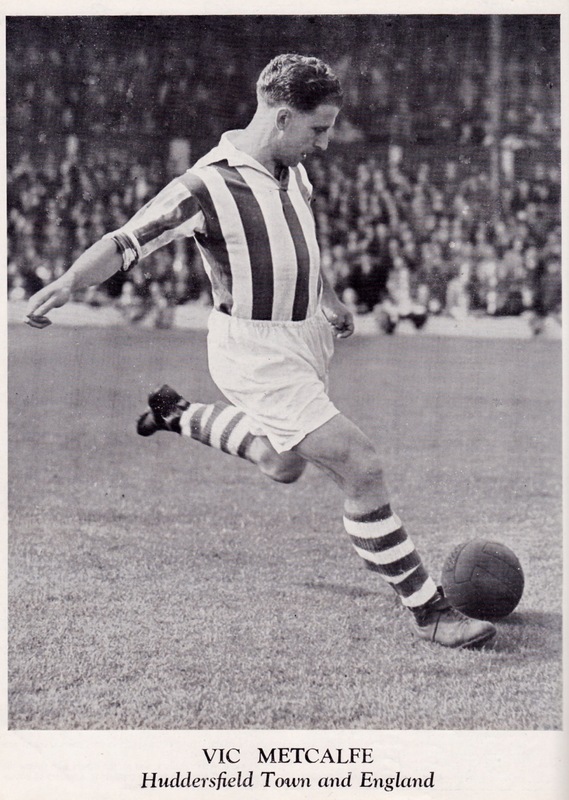 Relegated for the first time in their history in 1952, Huddersfield earned immediate promotion back to Division One the following season and managed to finish in third place in 1954 – their best season since their 1920s title-winning heyday under Herbert Chapman. 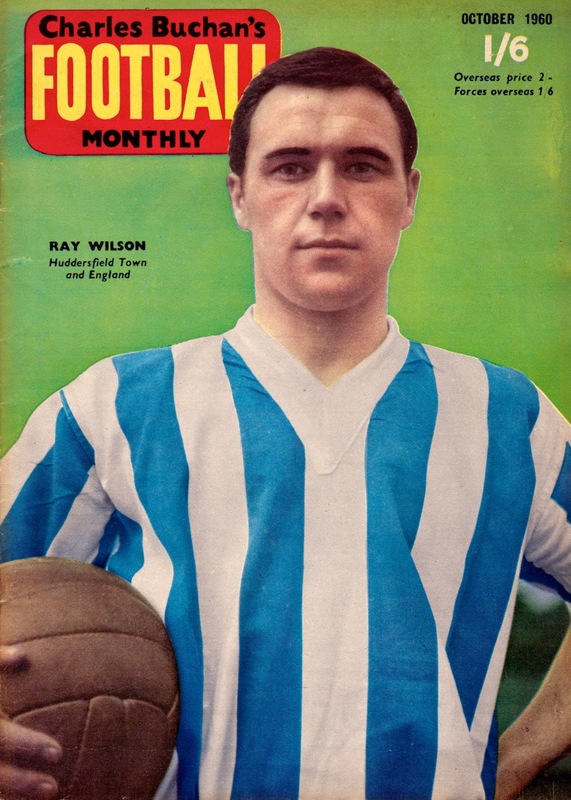 By 1956 they were back in Division 2 though and would not find a route back to the top so easy this time, despite a team that featured brilliant youngsters in Ray Wilson and Denis Law.